How can I explore a sponsorship/co-marketing opportunity with Fave? How do I get a job/internship with Fave? 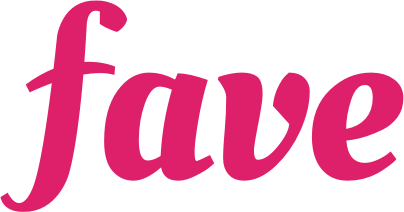 How do I add my business to Fave? Under which legal entity does Fave Singapore sell travel deals?